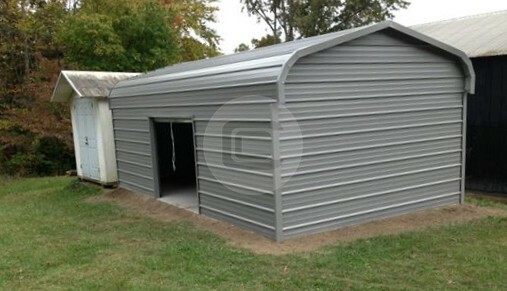 Vertical Roof Garage 15wide x 26 long x 8tall.. 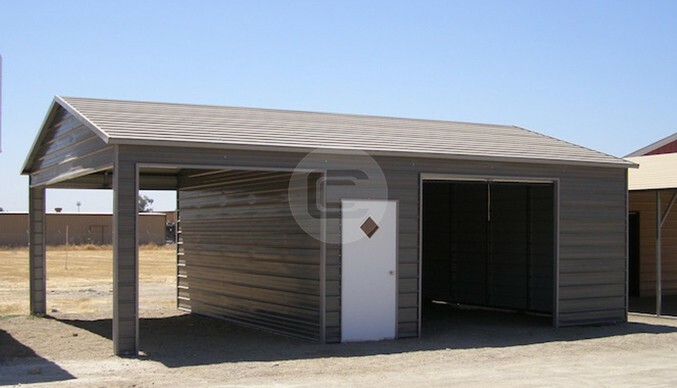 Fully enclosed with (1) 10×8 roll up door, (1) entry door. 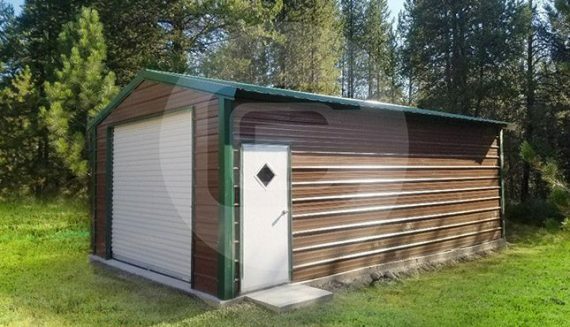 This Garage features – 12gauge frame, Extra Bow, Extra Bracing installed in Oregon just at $6102 plus tax.